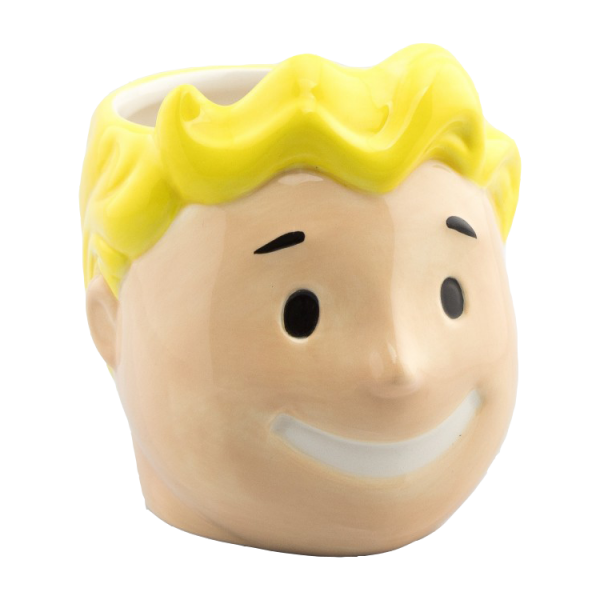 If you can't get enough of Fallout in your life you should definitely get this 3D mug in the shape of Vault Boy's head. Made from ceramic, holds approx. 350ml. Manufactured by GB Eye.